What a unique release! All transcriptions, many transcribed by Hough or composed by himself. 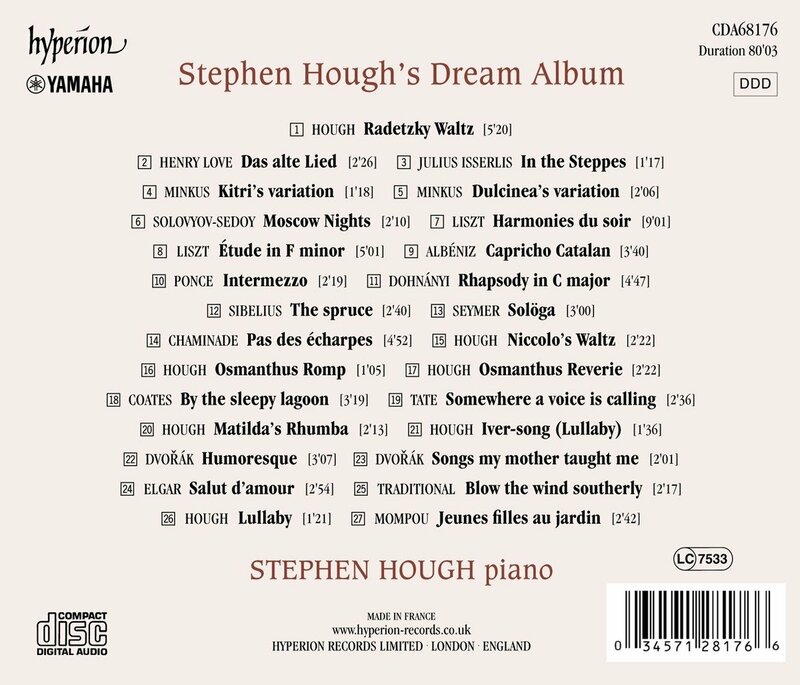 One of the great pianists before the public today, this is a collector's "dream" CD as well. The booklet offers brief comments by Hough himself as to why he chose these particular pieces. As always, Hyperion's sound is exquisite. 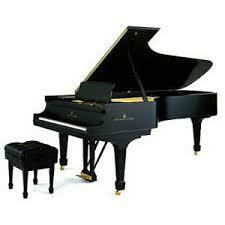 This time, Hough uses a Yamaha CFX concert grand piano.